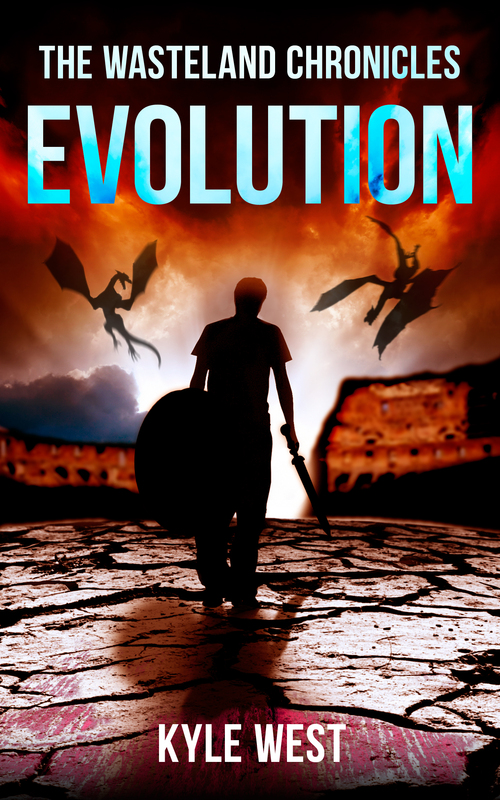 Evolution – Cover Reveal and Release Date! It’s about that time again, folks! Book 3 of The Wasteland Chronicles, Evolution, is pretty much done, barring a few minor details. Here is the very awesome cover done by the series artist, Luke Atkinson! And yes, those are dragons! Expect the book to drop on 8/8/2013, available on Amazon, Barnes & Noble, Apple, and Kobo! I am getting PUMPED! 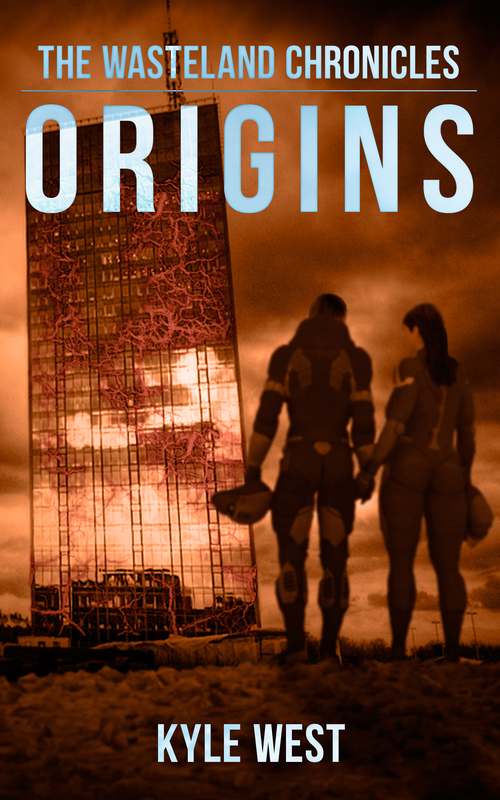 Well, here it is folks…the cover to Origins, book 2 of Wasteland Chronicles. It looks really good and I am very pleased with it. Actually, it’s just downright amazing. As I’m editing, I keep telling myself to be patient. I really want it done by the 31st but if I feel it isn’t ready by then I will hold on to it a bit longer. 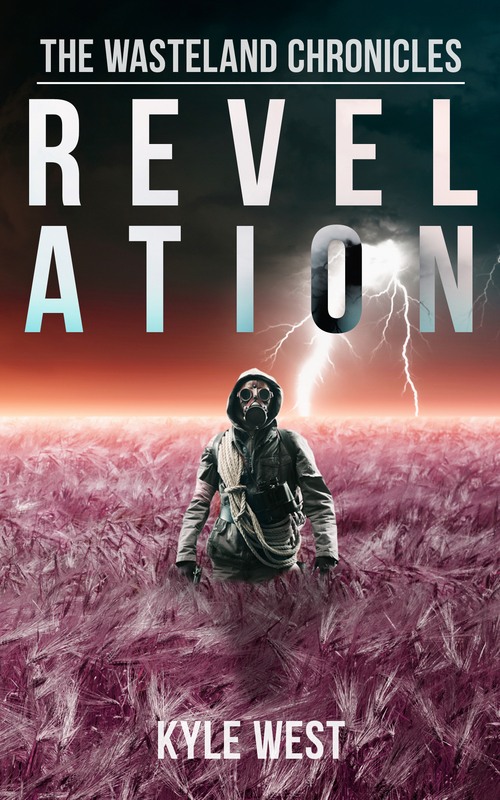 Cover art is by Luke Atkinson, you can find his work here.